Names tell a story about each of us and about our ancestors. Nowadays, Scottish surnames have made their way all over the world. You’ll find people with Scottish surnames in almost every corner of the planet, with an even higher concentration in countries that had a significant level of Scottish immigration in the past, such as Canada, Australia, and the US. 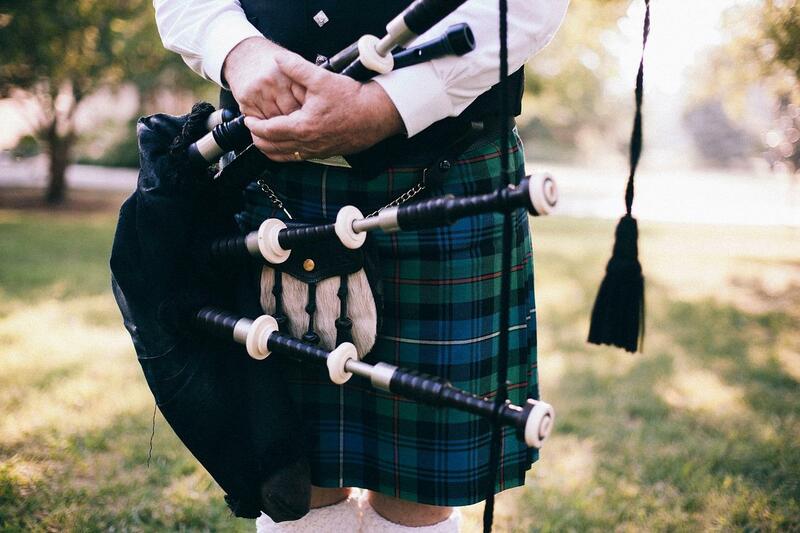 For some, it’s the “Mc” or the “Mac” in their surname that sparks an interest in exploring their Scottish roots more deeply – whether that’s through genealogy research, a trip to Scotland, or both. But Scottish names don’t always begin in this tell-tale way; there are others, too, that you might not know are Scottish until you read about them. If you have a Scottish name, or just think you might, read on to find out where its origins could lie. The Scottish names that most often get the imagination racing are the ones associated with the historical clans. The clan system, dating back to the 12th century, saw local power concentrated in large family networks, each one headed up by a chief. Examples of clan names include Armstrong (from a clan located in the Borders); Sinclair (located in the Highlands and Orkney); MacGregor (located in Argyll) and dozens more besides. The Highland-based Campbell and MacDonald clans were two of the most prominent, and today these are still among the most common surnames in Scotland. 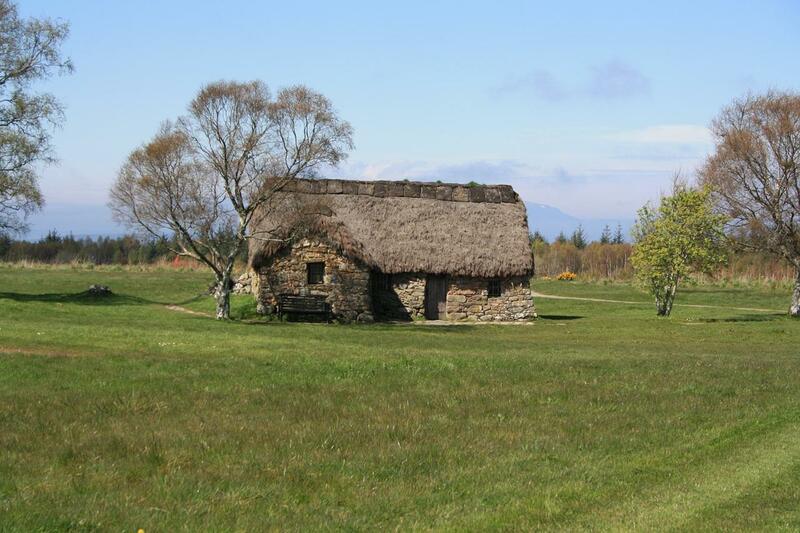 The power of the clans was eroded over the centuries, with a sharp decline following the Battle of Culloden in 1745. Our North Coast 500 and Culloden Tour offers a fascinating insight into this chapter of Scottish history. You can also learn more about finding your clan over on the official VisitScotland website. If you have a surname aligned with a Scottish clan, it’s likely you’ll have a tartan (and possibly more than one) associated with your name. Almost all clans had a tartan. However, having a clan surname doesn’t necessarily mean that you are directly related to a clan chief or other central members of your clan. Clans were territorial, and often people in a particular area under clan control adopted the clan surname despite having no blood relationship to the ruling family. Many Scottish surnames have their roots in the Gaelic language once spoken all across the country and now concentrated in pockets in the Highlands and islands. Examples of popular names with a Gaelic origin include: Craig (taken from the Gaelic word “creag”, meaning rocks); Bain (from the Gaelic word bàn, meaning white); and Glenn (from the Gaelic word “gleann”, meaning valley). If you’re keen to visit the corners of the country where Gaelic is still kept alive today, why not take a look at our Essential Scotland Tour: Highlands History, Scenery and Culture? In many cultures, it is common for children’s surnames to be derived from their father’s forenames. For example, in Russian, the suffix “ovich” is used to signify “son of” – so the name Ivanovich means “son of Ivan”. With Scottish names, meanwhile, it’s a “Mc” or “Mac” beginning that serves this purpose. So, in the past, a man name Donald would have given his son the name MacDonald, or “son of Donald”. Of course, as in every country, there is a lot of overlap between the various ways Scottish names have emerged. Many patronymic-type names are also clan names. Another style of naming we see across many different countries in the world is the habit of creating surnames out of people’s occupations. It’s less true today, but in the past, many skilled trades would have been passed on within families. The Scottish name Baxter is one very widespread example. This name would have originally belonged to an individual or family working in baking. Taylor is another prominent example, which would have been given to – you guessed it – a tailor. When it comes to some Scottish surnames, working out their origins is as simple as scanning a map for places that have the same or a similar name. For example, if your family name is Murray, you may well have roots in the Highland region of Moray. If you’re interested in a completely tailored tour that will follow on the footsteps of your Scottish ancestors, we can make that a reality – just get in touch with us and let’s talk! 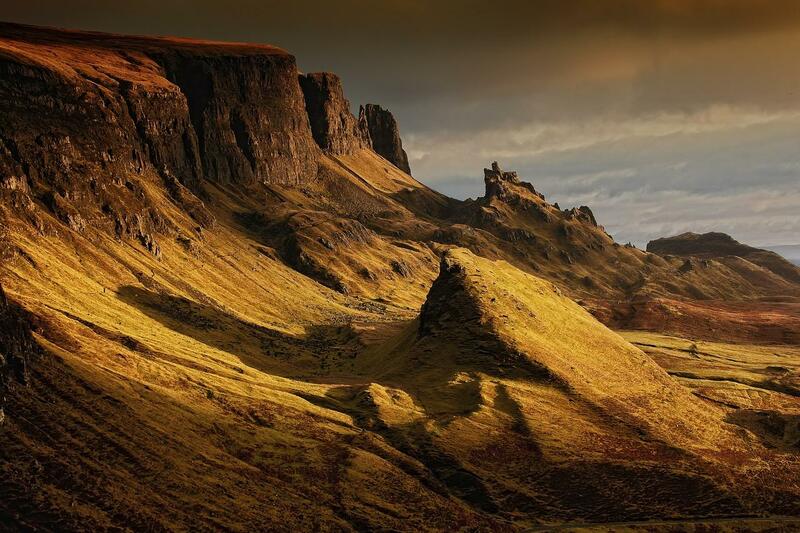 Or see our full range of tours of Scotland for more ideas.